1. 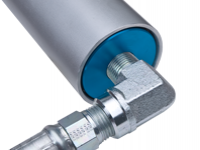 Beautifully anodized aircraft quality billet aluminum construction.. 3. 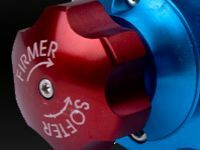 Individual detents make each click of adjustment easy to feel while turning. 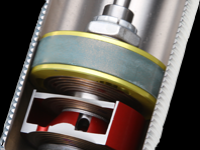 Each of the twenty levels of adjustment offers precise compression damping control ranging from very soft to very firm. 2. Clearly marked, ergonomic knob design is easy to use even while wearing gloves. 4. 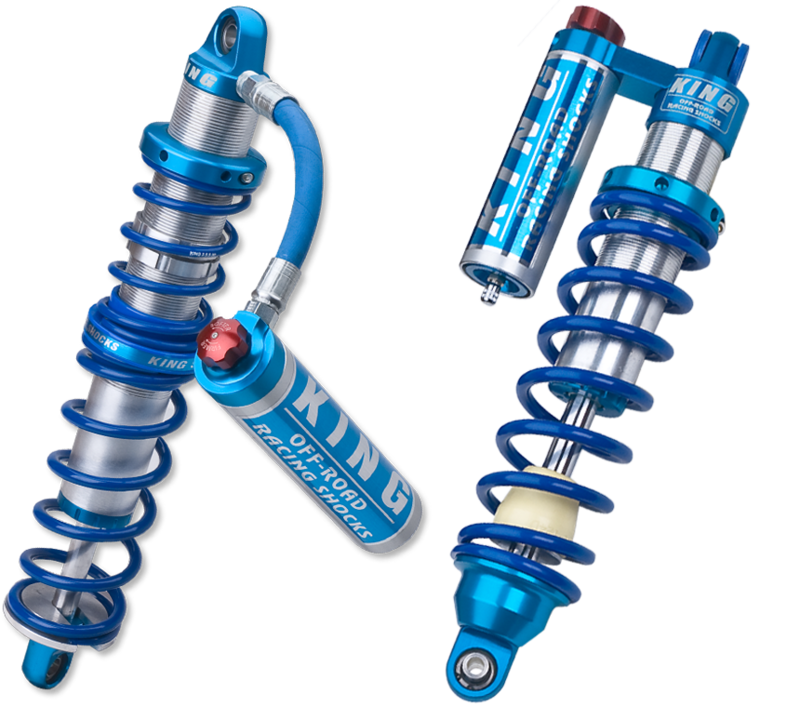 Wide range compression adjuster can be retro-fitted to existing King Shocks.